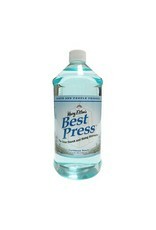 Best Press-Caribbean Beach-32 oz. - going batty! 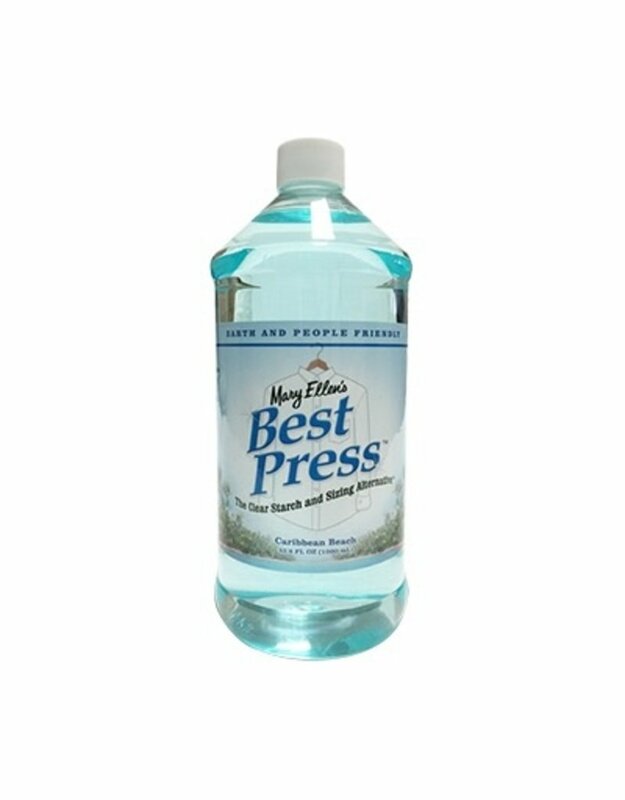 Home / Best Press-Caribbean Beach-32 oz. Make ironing as pleasant as possible! No more mixing starch with water or environmentally-unfriendly aerosol cans that get clogged.Best Press The Clear Starch Alternative is a clear and fragrant miracle starch that doesn't clog flake or leave a residue even on dark fabrics. Also relaxes stubborn wrinkles makes ironing easier and makes fabrics soil-resistant. The clear non-aerosol spray bottle lets you see how much is left. In Caribbean Beach Scent. 33.8 fl. oz.